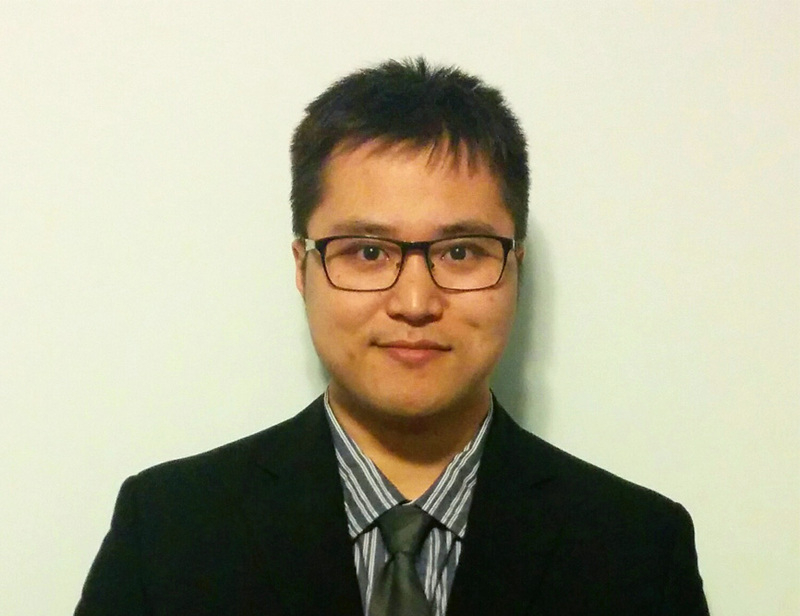 Daniel joined Techna Institute as an engineer in March 2016. He is involved with the development of image guided tracking technologies and treatment workflow QA technologies at UHN. Daniel received a BASc in Electrical Engineering from the University of Waterloo and a MHSc in Clinical Engineering from the University of Toronto. He brings experience from consumer electronics and medical education industry in circuit design, embedded firmware development, tracking technologies, and software application development.